Bromeliads are having their time in the plant spotlight lately; there are so many great new varieties showing up for interiorscape use. This is likely due to the fact that there are so many choices. 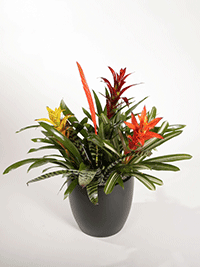 Bromeliad blooms come in a variety of colors and styles, for every design theme you can imagine. It’s our opinion that the most special thing about the Bromeliad is its incredibly striking flower. Bromeliads are members of the “Pineapple Family”, which consists of more than 200 species and thousands of hybrids. 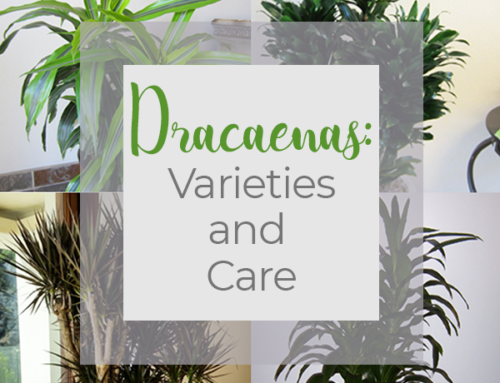 The most common species used in the interiorscapes Plantopia’s plant technicians designs are Aechmea, Gusmania, Neoregelia, Tillandsia and Vriesea. Bromeliads can be found growing in extremely diverse environments: deserts, rainforests, mountains and even beaches. This wide variety of environments gives rise to the diverse bromeliad genera including soil-dwelling terrestrial plants and tree-dwelling epiphytes (plants that grow on other plants but do not receive nourishment from them). Bromeliads make great interiorscape plants as they are a hardy thick-leaved plant that thrives on neglect. 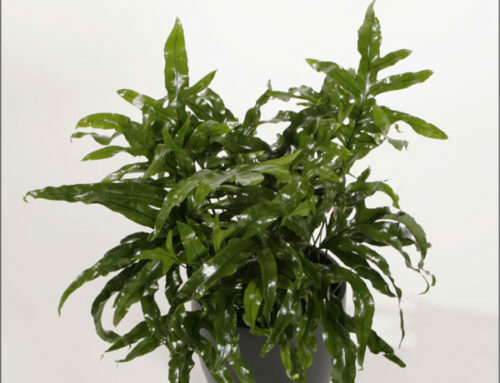 They don’t mind low indoor humidity and can survive the lower light levels of the average interiorscape for lengthy periods. 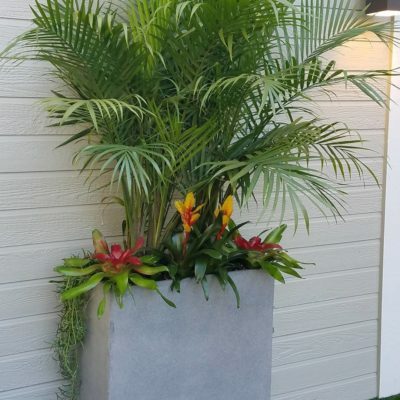 If your garden features a permanent bromeliad plant your Plantopia gardener will regularly fertilize it, otherwise, fertilizer isn’t all that necessary for a short turn in your space. 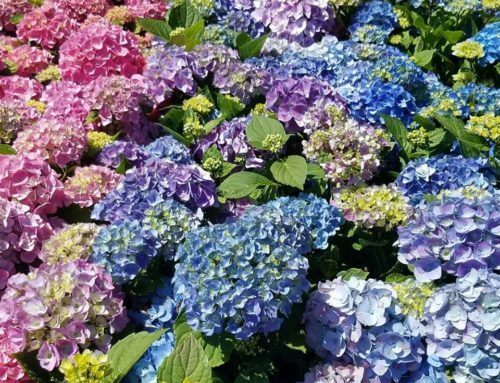 Also, our professional gardeners keep a close eye on infestation of scale, mealy or mites and treat immediately to ward off any further spreading among other plantings. These stunning additions are the delight of many gardens, inside and out. 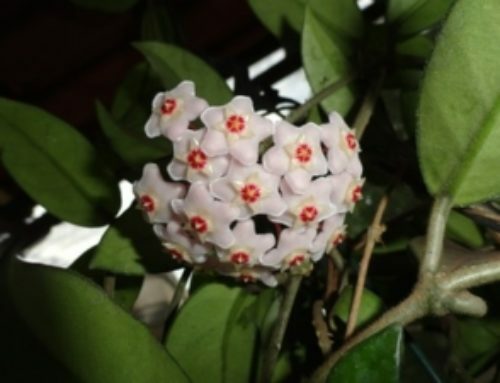 Be sure to entrust their care to a Plantopia technician or affiliate to best enhance and sustain their beauty. For more information on how and where to include Bromeliad Blooms in your interiorscape, contact Plantopia for a design consult today!